This is fabulous! Is this your own photo? Yes it is and thank you! I spent about 6 weeks one summer photographing this family. 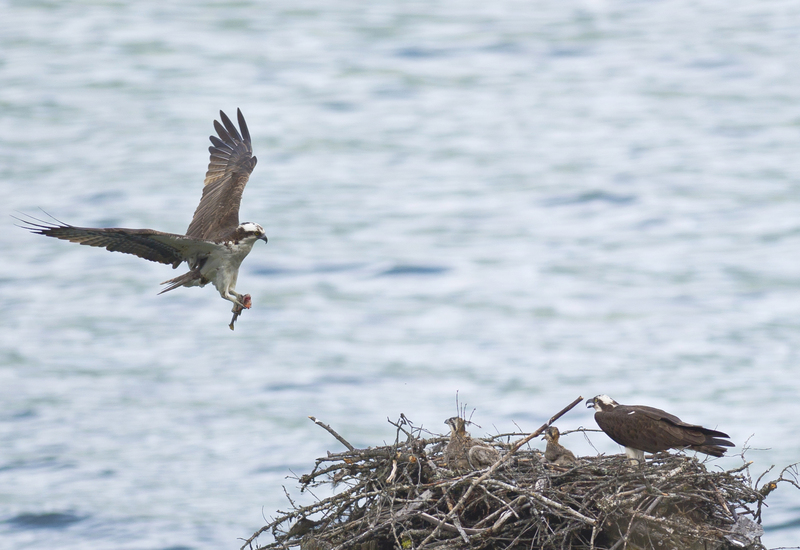 Take a browse back and look for osprey posts. Hope you enjoy! Terrific capture of the momentum behind movement. The image is powerful.